Miniveyor Air VAF-300P-FRL portable ventilators are built to provide maximum power where it is needed and is the ideal confined space exhaust fan for applications where you need an intrinsically safe blower. 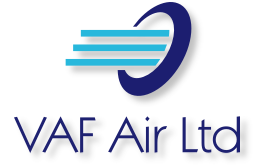 The VAF-300P-FRL comes pre-fitted with a filter regulator and lubricator to minimise the need to purge and lubricate the air motor after use. It works on positive and negative airflow and is at home either extracting dust and fumes or blowing clean air into a workspace.  We’ve listened to our customers and our rugged, 2nd generation design, Miniveyor Air VAF-300 vane axial fan has several new improvements over our older design Americ VAF-3000P ventilator, including a stronger duct ring with integrated grill, improved duct fixing, strengthened motor mounting, and reduced weight. VAF-300 Series blowers can be easily stacked on top of one another for both storage and operation (up to 3 high) giving maximum airflow from minimum floor space. You can use the VAF-300 with up to 3 lengths of our 7.5m (25ft) ducting. NOTE* The VAF-300 ventilator is for use in Non-Explosive and Non-Flammable environments only. Too Much Dust to Work Safely? Filter out the dust with our 200 litre VAF Filter, designed for use with our VAF-300 exhaust fan. It provides an overall filtration of 97% and can be used for extraction or ventilation. The filter can be used for all types of material except under very wet or humid conditions, and except for hazardous/poisonous materials.